Naran is a medium sized town in upper Kaghan Valley of Mansehra District situated in Khyber-Pakhtunkhwa province of Pakistan. 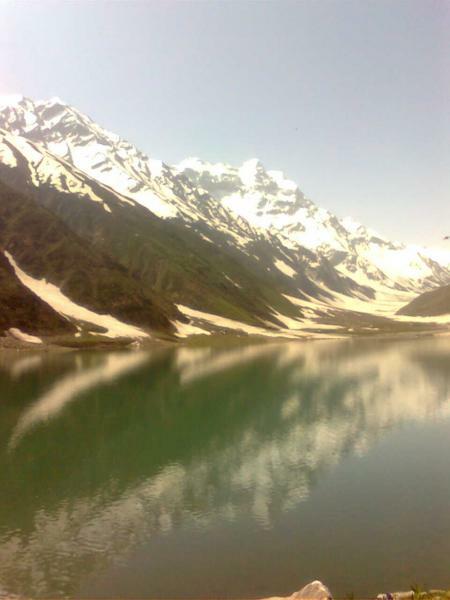 Elevated 8,202 feet or 2,500 meters above sea level, Naran is one of the most scenic valleys in Pakistan; attracting thousands of tourists, trekkers, photographers and nature-enthusiast, every year. 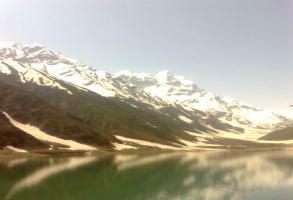 The Kunhar River, swollen by glacier melt, passes through this town as it meanders its way through the valley.